Kobe is one of Japan’s busiest container ports. It is also the point of origin and namesake of the world-renowned Kobe beef. While Japan is the only Asian country surveyed where the cost of goods in the ECA basket has fallen, it is the most expensive country for foreign workers in U.S. dollar terms. That’s a largely a result of the appreciation of the yen over the past six months, as well as the already high cost of goods and services. 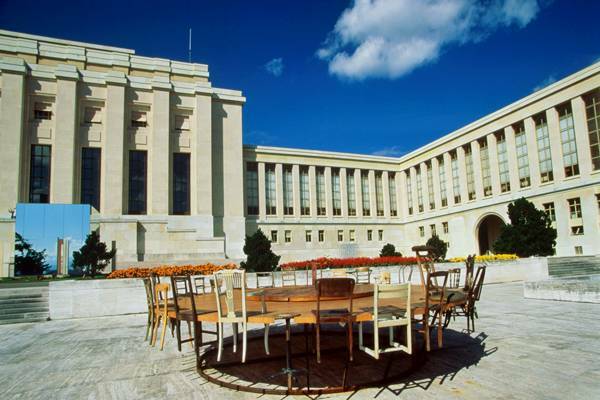 Situated along Lake Geneva in the French-speaking part of Switzerland, Geneva is regarded as the global center for diplomacy. It’s home to many United Nations agencies, as well as the World Trade Organization, Red Cross and World Economic Forum headquarters. One quarter of this picturesque city is made up of public parks, making it a popular destination for U.S. expatriates looking to relocate. Geneva is also well known for its haute cuisine, boasting more restaurants per capita than New York City. 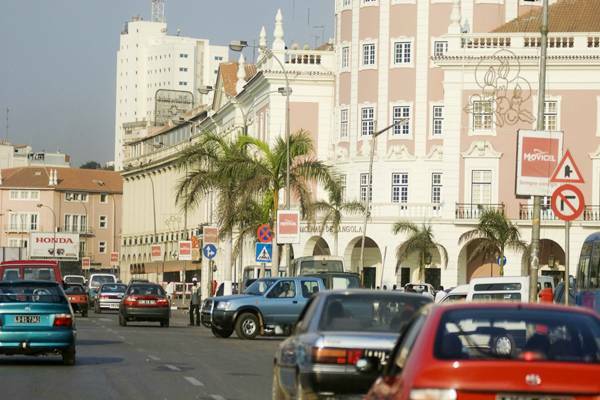 The capital of Angola has seen an influx of multinational companies looking to tap the country’s rich energy reserves. The country is also rich in other goods, exporting coffee, diamonds, sugar, iron and salt. But a three-decade-long civil war has devastated Luanda’s infrastructure, driving up the cost of goods and services. From haircuts to gym memberships to fast-food meals, nothing comes cheap in the city. A one-year gym membership reportedly costs $2,500 and a haircut can cost upwards of $150. 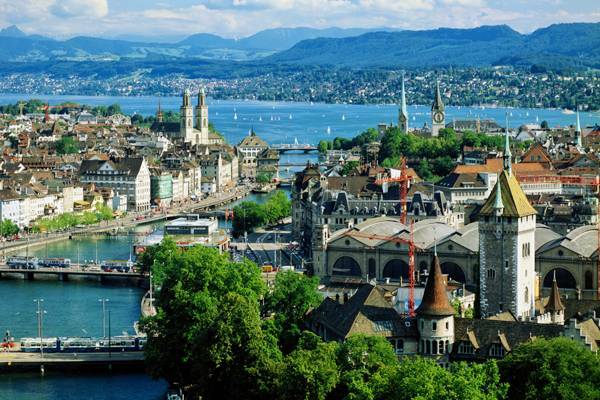 Despite its low tax rates, Switzerland’s largest city ranks as the fifth most expensive for expatriates. A large reason for this is the rapid appreciation of the Swiss franc, which has strengthened 27 percent against the U.S. dollar in the last year. The country’s business center is the base for many leading financial institutions, including Credit Suisse, Julius Baer and UBS. 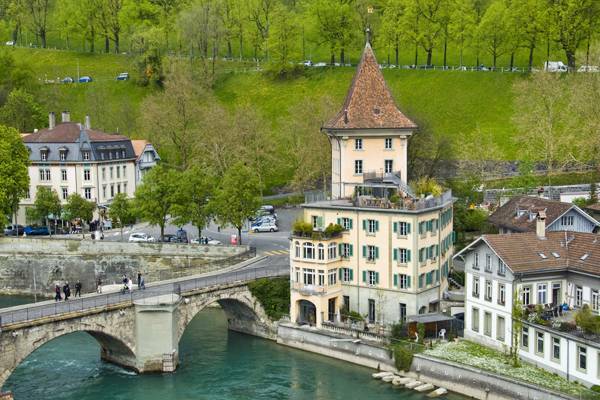 In addition to its position as a European financial hub, Zurich is famous for its watch companies and chocolate makers, such as Lindt & Sprüngli. 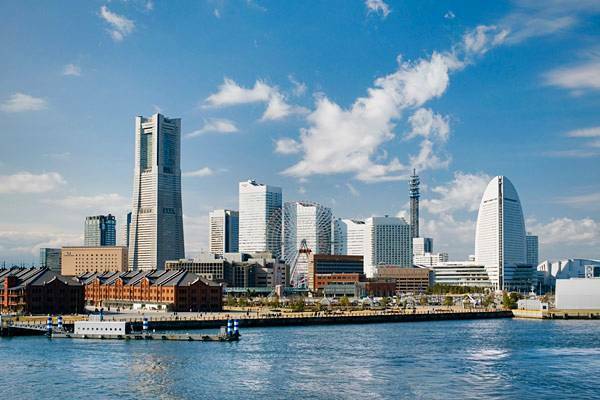 As Japan’s second-largest city, Yokohama is a major commercial center for the Greater Tokyo Area. 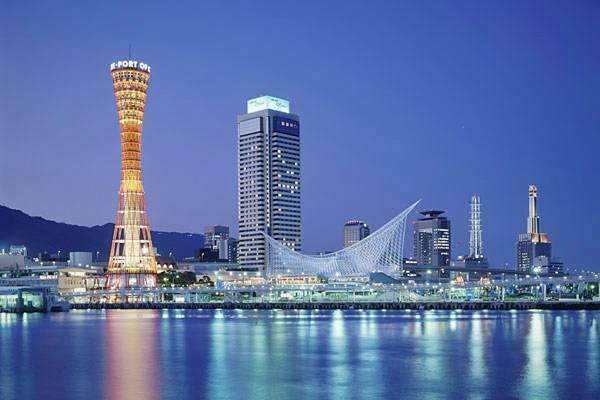 The port city has a strong economic base, particularly in the biotechnology, semiconductor and shipping industries. Carmaker Nissan and Fujitsu semiconductor have moved their headquarters to the city. Yokohama also is a budding artistic hub. The city is gearing up to host its triennale art event from August to December this year, with artists from around the world exhibiting their works at venues around the city. The discovery of oil in the North Sea during the 1960s, converted this quaint metropolis into Norway’s petroleum capital. Over 50 energy companies have offices in Stavanger, making the city home to hundreds of expatriates working in the oil and gas sector. During the recent economic downturn, Norway’s oil wealth meant the government could sustain economic growth with a lavish stimulus program. The country also has one of the world’s most generous welfare systems, including public schools that offer free, high-quality education. 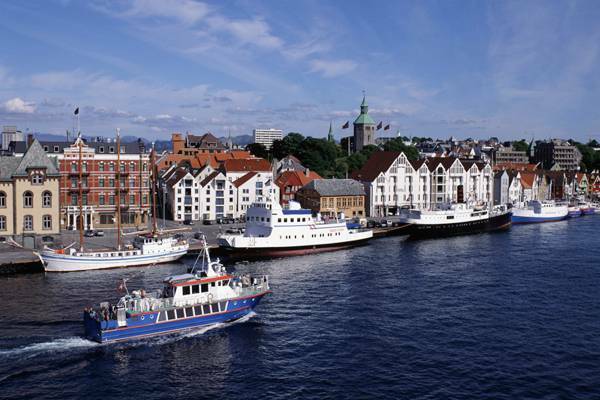 It is the high cost of food and transportation that make Stavanger No. 4 on the list, however. Food prices in Norway are around 50 percent higher than the euro zone average, with meat, sugar and cereal products being the most expensive products. 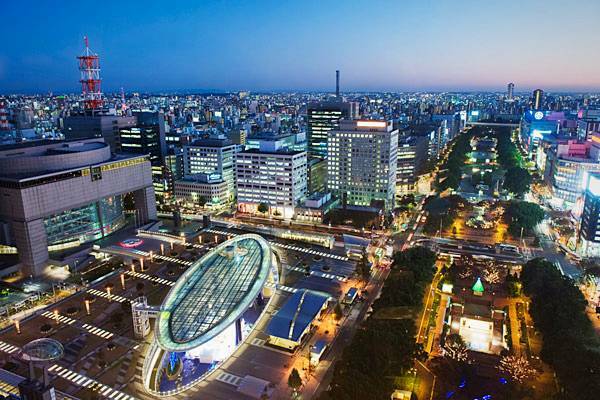 Known as Japan’s most dynamic region, Nagoya is located 165 miles west of Tokyo. It is the hub for most of Japan’s manufacturers, and produces a large portion of the country’s automobile and aircraft parts. A number of Japanese automotive companies are headquartered in Nagoya, including Toyota and Honda. Fortunately, these manufacturing plants were largely unaffected by the impact of the March earthquake and tsunami, which struck the region north of Tokyo. Oslo has been the second most expensive city for expatriates for six years in a row — that’s thanks to the relative strength of the Kroner, which has appreciated 16 percent against the U.S. dollar over the last year, and the resilience of the Norwegian economy during the financial crisis. 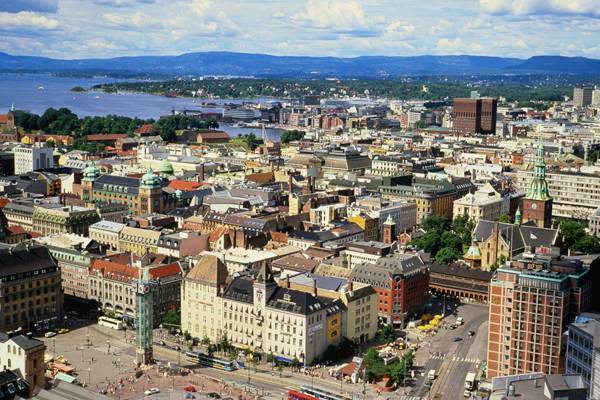 This hub of Norwegian trade is the home to the world’s largest shipping companies, shipbrokers and maritime insurance companies. The city also boasts of one of the world’s most extensive and efficient metro transportation systems, and an environmentally friendly tram system. Efficiency comes at a price, however — a one-way ticket on public transportation costs around $5.60. Tokyo is the most expensive city in the world, with a movie ticket costing $24 and the average taxi fare at $8. As a global financial center, the city is home to headquarters for many of the world’s largest investment banks and insurance companies. 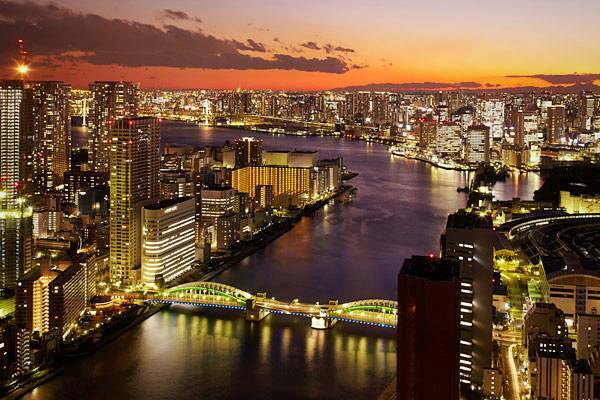 Tokyo is also one of greenest cities in the world. Despite having a population of more than eight million, it has the lowest carbon dioxide emissions in Asia-Pacific. The city has been praised for its comprehensive transportation policy, under which the city’s entire taxi fleet is being converted to electric vehicles.